Over 80 Interact officers from 18 high schools and 10 Rotarians gathered at this year’s Interact Presidents and Officers Training Seminar. 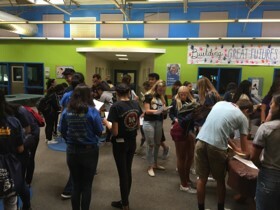 The event was held at the Boys and Girls Club in south Sacramento. selected videos from the 2018-19 Interact Presidents and Officers Training Seminar. to take the time to print the materials and view each segment. 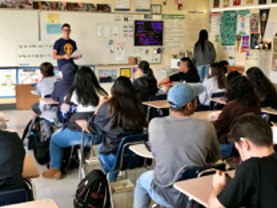 RYE student from Belgium who talked about high school in his country and about his experience as an RYE student in the U.S.
"In Interact, students really do organize every aspect of a club. 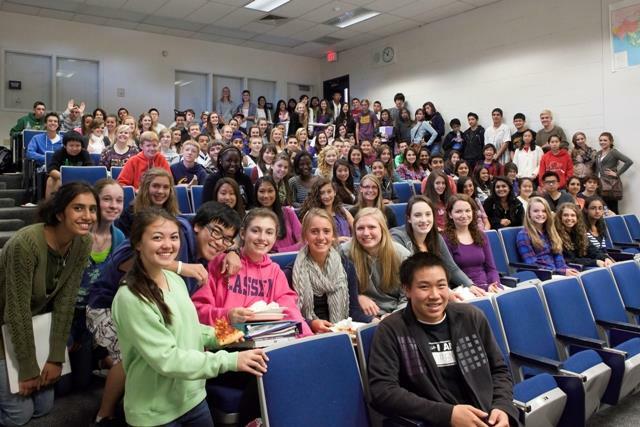 We plan our own events, decide which organizations to partner with, and worked together to solve issues. I learned real responsibility and got to use that responsibility to positively affect the world around me. 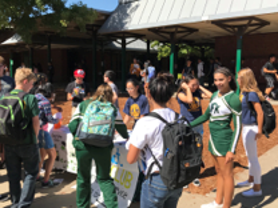 I will continue to seek out such opportunities in the future and use teamwork to aid others while having fun and enjoying 'Service Above Self'." 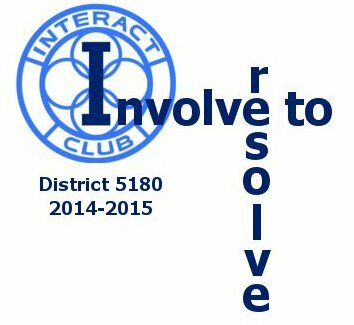 Now you can do your RI Interact Club officer information annual update the easy way, On-Line! Simply follow the link on the left! 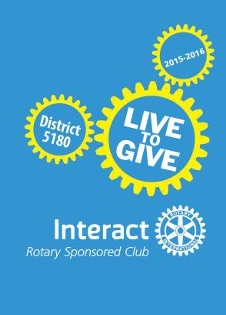 As one of the most significant and fastest-growing programs of Rotary service, with more than 13,500 clubs in over 100 countries and geographical areas, Interact has become a worldwide phenomenon. 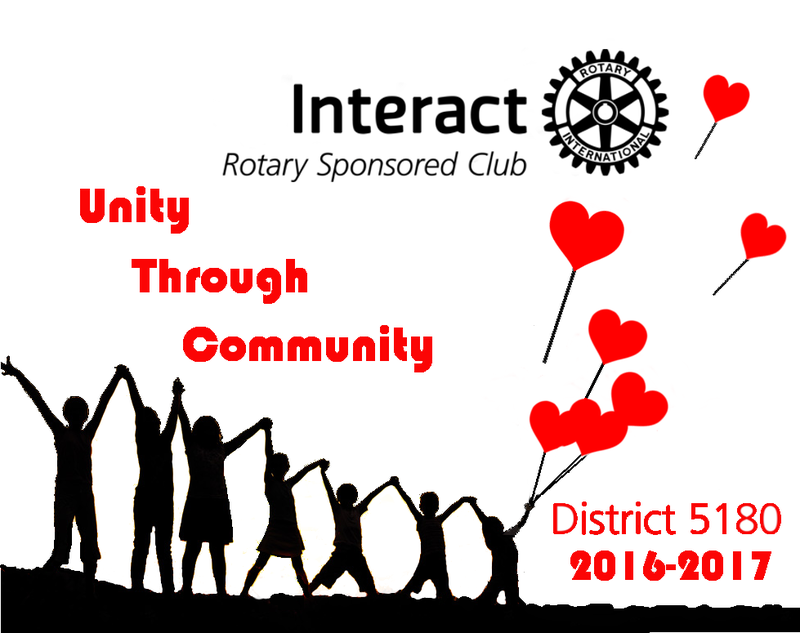 Over 310,000 young people are involved in Interact. 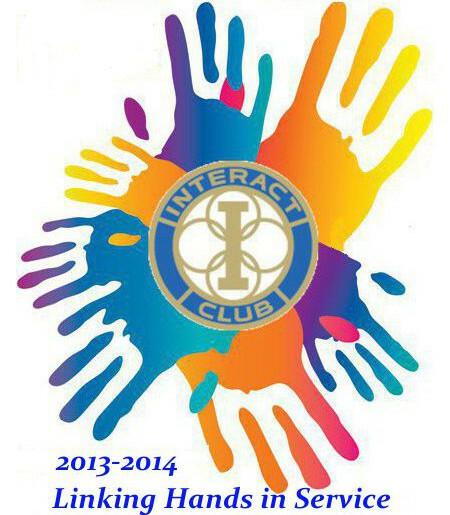 RI has lowered the age of qualifying Interactors to 12, thus many 7th and 8th graders can join Interact.